On every magazine issue we have guest writers, who are experts on their own field, trendsetters, high profile business people, and bloggers we like. Above all, they are people who we think are living life to the fullest and who embrace the Skimbaco Lifestyle in what they do professionally or/and personally. In our first issue, we had the pleasure of having Veera Papinoja, of the Running With Wild Horses-blog (in Finnish) to guest post of one of her dreams coming true. 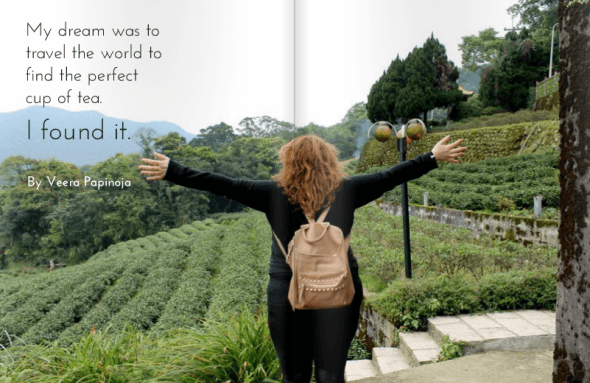 You can read Veera’s article about finding the best cup of tea in Asia in our “Coffee, tea or me”-magazine issue on page 56, but learn first more about Veera, and what else she is dreaming of. Besides working on her Asia-focused travel blog, Veera is a Finnish university student, and works on the aviation industry. 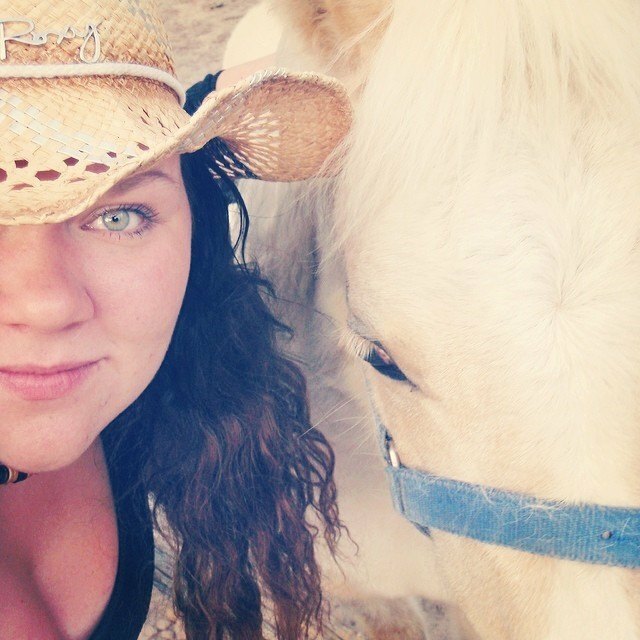 Veera was in a serious horseback riding accident a few years ago, and now she takes every day and things that many people take for granted, like walking, as a blessing. She embraces her Skimbaco moments and with her positive attitude spread sunshine to people around her. 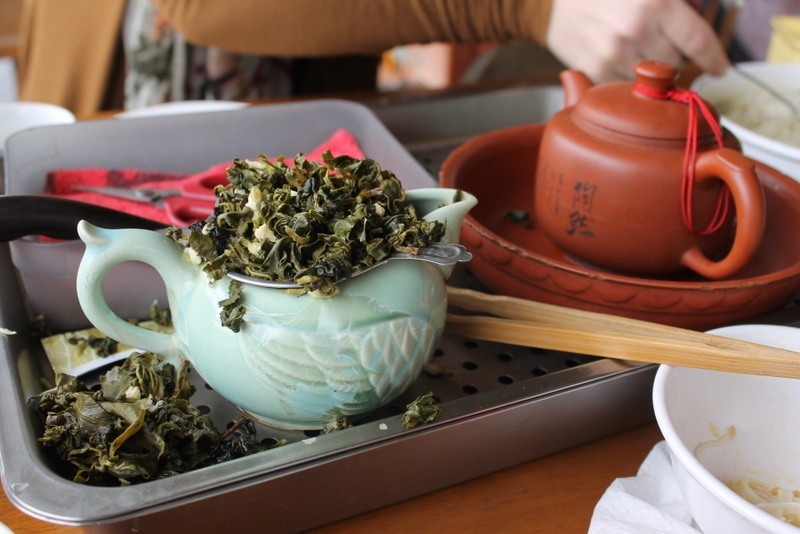 Read the interview with Veera, she might not be what you expect, when you just read her guest article of finding the best cup of tea in Taipei. Tell us about your blog Running With Wild Horses and how did you get started? Veera: I started when I applied to study tourism 3 years ago. I fell in love with blogging really. I get to share my experiences around the world and inspire people to travel. If one person in this world gets inspired by what I have written, I feel that I have accomplished something. My blog is called Running With Wild Horses and there is a story behind that name. Some years ago I had a horse riding accident in Australia and I broke my spine. I was afraid I would never walk again. When I could move my toes for the first time after the accident, an older lady next to me in a hospital bed told me to live my life to the fullest. I tattooed “Carpe Diem” to my foot, and decided to dedicate my life to the things I love. I also decided the some day, that I will run again -that day has not arrived yet, but I can guarantee you it will be this year. What does living life to the fullest mean to you? How do you define Skimbaco in your life? Veera: Living life to the fullest is how I want to spend all my time. If I try to vision Skimbaco to me, I see myself running on a beach with a wild horse. Let’s make that reality this summer and post it on Instagram? What kind of tips you would give to people who want to travel more? Are there any sacrifices you’ve had to make to be able to travel? Veera: People often ask me how I can afford to travel as much as I do. The truth is that I have worked hard and many of my trips are related to travel blogging. But after all it is not necessary to be a travel blogger or incredibly wealthy (trust me, I’m a poor student) to travel the world. Many have chosen to live in an expensive apartment or house, get a loan for a car, and buy expensive clothing. Would you give up all that and see the world instead? I have sacrificed many material things, and the feeling of being at home in one place. I felt lost after I returned from my first long journey, but after some time, home becomes a feeling, not a specific place, or house. You love traveling in Asia – how did you get interested in Asia? 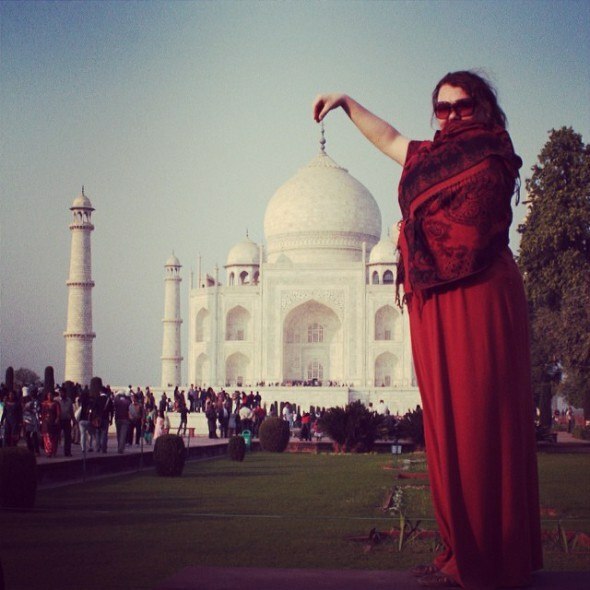 Veera: The first time I got curious about Asia was on a layover in Hong Kong, while I was on my way to Australia. I looked at the mountains outside the airport windows and wondered. I moved to Hong Kong and explored every corner of the city last year. Asia somehow makes me feel more alive. I have met wonderful people and heard their amazing stories. I met a yoga teacher, who still inspires me daily, I have tried to hide from a bull that had rabies, and I have had a glass of champagne in the world’s highest bar. There is so much to see and experience in Asia. I am excited to leave for Shanghai in a few weeks! You wrote about dreaming of finding the best cup on tea in our magazine – what other dreams you have that you want to accomplish the next? Veera: I have always been a dreamer. My first dream as a kid was to solve hunger in Africa, and to become the president of Finland. Now I dream that my leg will heal and that I get to continue this lifestyle of getting from a plane to another – more and more every month as I am soon graduating from the university. Read Veera’s article about finding the best cup of tea in Asia in our “Coffee, tea or me”-magazine issue on page 56. Photos: Veera Papinoja, follow Veera on Instagram as VeeraBianca.